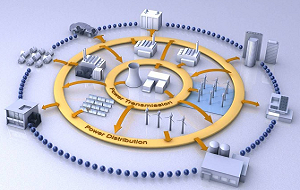 Smart grid is a generic label for the application of computer intelligence and networking abilities to a dumb electricity distribution system. Smart grid initiatives seek to improve operations, maintenance and planning by making sure that each component of the electric grid can both 'talk' and 'listen'. Another major component of smart grid technology is automation. In many places, a power company will only know that service is out if a customer calls. In a smart grid scenario, if service is interrupted the company will know right away because certain components of the grid (smart meters in the affected area, for instance) stop sending data. By ensuring that all the components of the grid -- from transformers to power lines to home electric meters -- have IP addresses and are capable of two-way communication, the company can manage distribution more efficiently, be proactive about maintenance and respond to outages faster. Smart Grid provides a complete end-to-end spectrum of technologies, products, services and solutions, designed for all partners in the energy industry. We work closely with energy producers, grid operators, industrial companies, multiutilities, cities and rail operators to help them meet the challenges of the new era. Smart Grid incorporates the industry’s most innovative IT solutions to optimize information and communication. The more intelligent these systems are, the more useful and valuable the information generated from field data becomes. Incorporating digital sensing and automated analytics across the entire energy system will revolutionize the industry. Smart Grid transforms cities into prosumers and private households into energy dealers in a new, bidirectional energy system – moving towards a more efficient, reliable, resilient and responsive grid. Rail operators become energy suppliers as excess (brake) energy is fed back into the grid. The megacities of the future bear a huge potential to become efficiency leaders in generating and storing electricity. 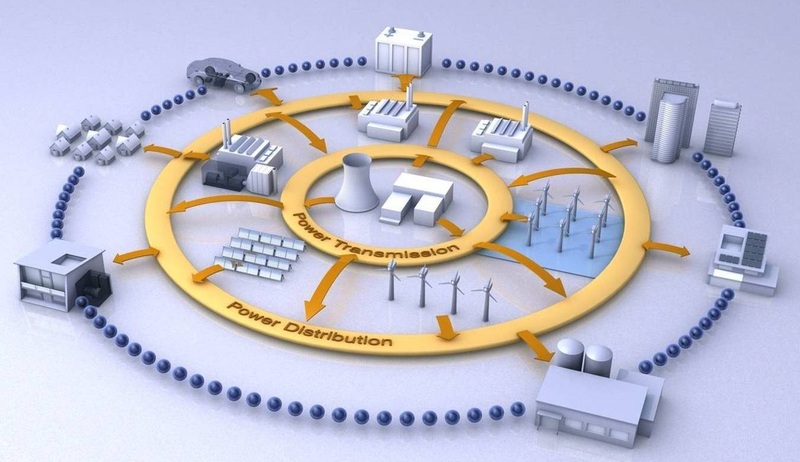 Smart Grid enables a paradigm shift away from a centralized, reactive and producer-controlled network. The future of efficient power generation and delivery will come from decentralized, interactive and demand-controlled systems. Fundamental modernization of current installations is necessary to master growing demands and to operate safely in the increasingly complex environment of the future.